Bestow the surprise of Berjaya Times Square Hotel’s gift vouchers. Whether you are seeking to pamper a loved one or to thank your partner, friend or colleague; our gift vouchers make the perfect gift. We put together fine cuisine and exquisite beverages for a complete and flavourful dining experience. 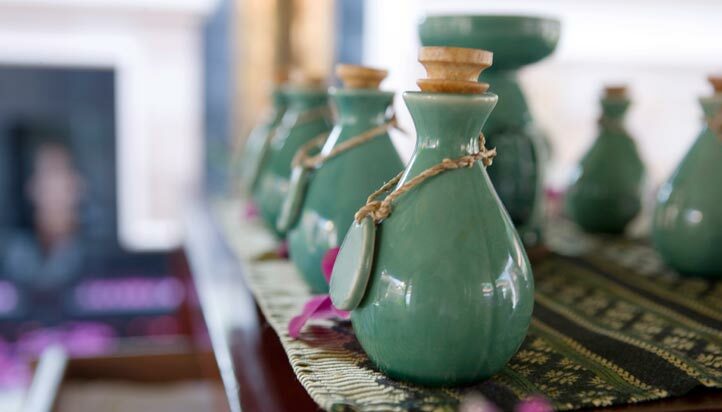 Our in-house Vita Spa is a sanctuary of tranquillity where every touch infuses a sense of serenity. 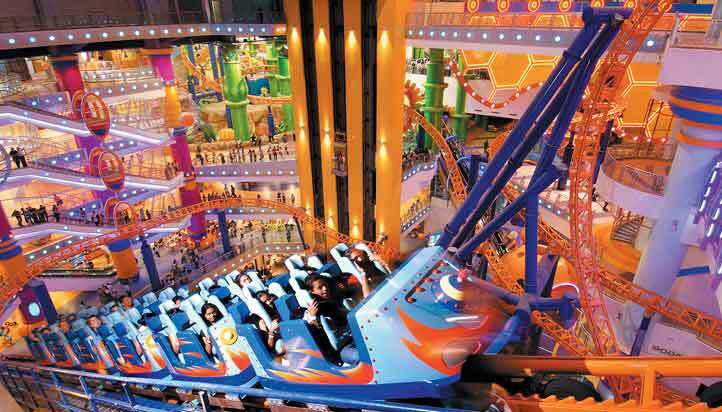 The gigantic indoor theme park, offers thrilling rides and activities for your family and friends.